Sunset/twilight sky over Puget Sound, Washington State showing the effects of stratospheric ash from the eruption of Mount Pinatubo. Imaged by Seattle photographer Bob Harrington (site) Bishop's ring. Image©2001 Bob Harrington, reproduced with permission. Volcanic eruptions can inject millions of tonnes of dust and gaseous sulfur dioxide into the stratosphere. The finer dust particles remain aloft for years and spread around the world while the sulphur dioxide evolves to an aerosol of sulfur acids that add to the particulates. 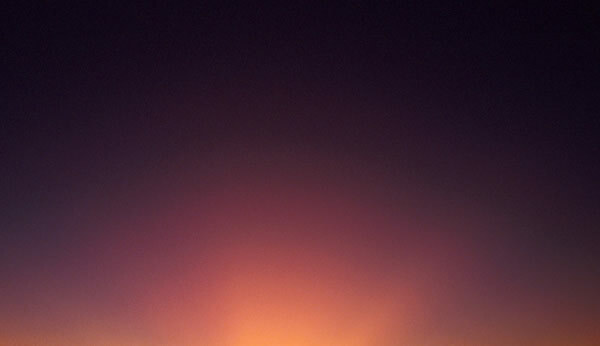 The dust and aerosol produce vivid sunset and twilight effects like the intense yellow-red horizon and purple-pink glows of the photograph. The purple glow is probably a combination of red-orange light transmitted through the lower atmosphere and scattered blue light from still sunlit stratospheric dust. The volcanic ash has another optical effect. The small particles can diffract light to form a huge variant of a corona called a Bishop's ring.